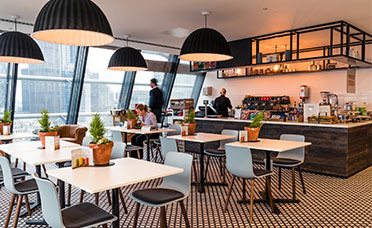 Whether it’s a simple scheme, a new build or a complete catering refurbishment, rest assured that you can rely on the team at IFSE to take care of all aspects of your commercial catering design, build and fit out. We bring the high street into your clients premises with an IFSE led design that incorporates rustic charm or gleaming contemporary vision. Our interior designers are experts in all of the latest finishes and textures and are on hand to provide you with multiple designs for you in 2D designs, 3D visualisations and even animated walkthroughs. Your project is in expert hands with the experienced team at IFSE, we have a vast history in partnering with business to provide full design and build projects that delivers an improved food service facility that can improve profitability through extending the food offering, combined with efficient cost savings across all aspects of your site. Alongside our 2D and 3D designs and visualisation, we will also work with our links within the commercial catering equipment industry to deliver the largest possible equipment discounts to our clients to ensure the initial investment is cost efficient. 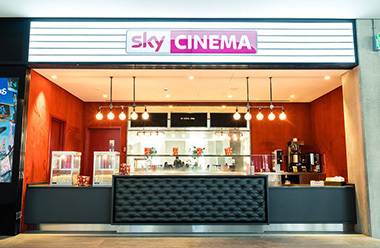 We have partnered many companies in the industry to provide full turn key commercial catering designs to their end-user’s schemes. Hover over the logo of the end user to find out additional information about the project. 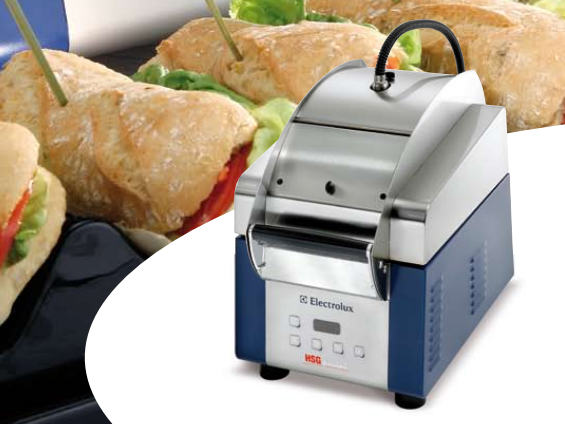 We partner with the most prominent catering equipment brands in the industry to provide you with the best catering equipment at the best price. Whether your focus is on energy efficiency, durability or versatility, our team of experienced estimators will find the most suited equipment to your requirements. Great Tasting Paninis in under 60 Seconds! If you would like more information about our services, or a chance to discuss your needs or initial ideas with our experienced design consultants.